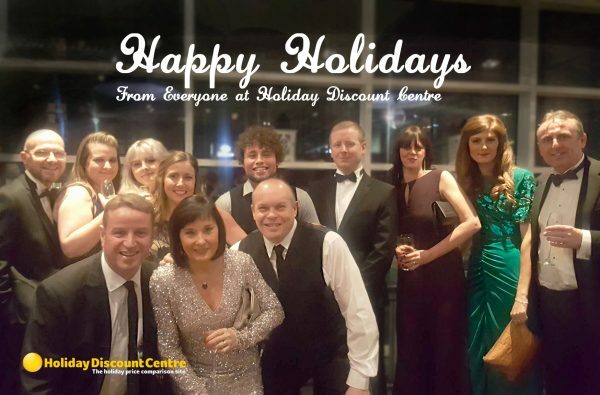 We would like to take this opportunity to thank all of our customers and partners who have been reading our blog and booked via the Holiday Discount Centre over the past year. We hope you continue to use our services in the future. 2016 has been another busy year for HDC so last week we invited all the staff to attend a Geordie Christmas party night held at the Hilton Hotel in Gateshead “The Graftas”, where local travel agencies got together to party the night away. Wishing you all a very Happy Holiday season and a spectacular New Year! 1. Which City Break Destination Offers the Best Value for Money?